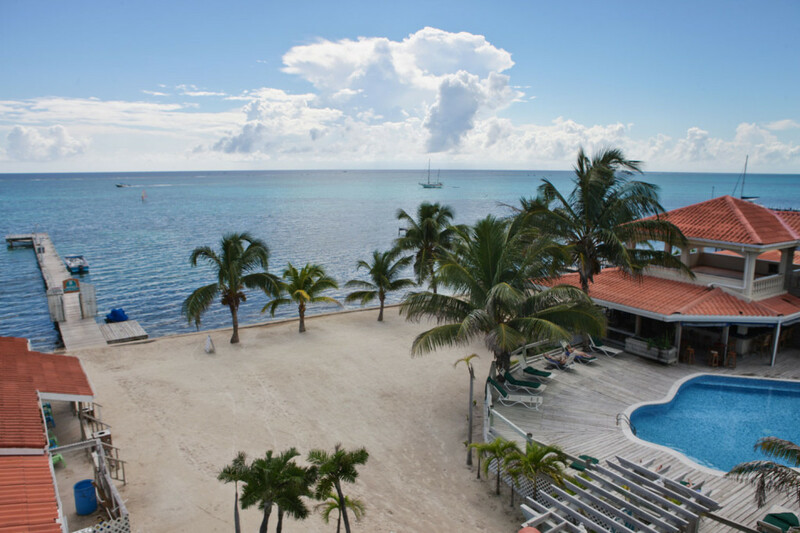 The Sunbreeze Hotel and SCUBA resort has 39 air-conditioned rooms, with cable TV and direct-dial phones making up part of this amazing Belize resort. 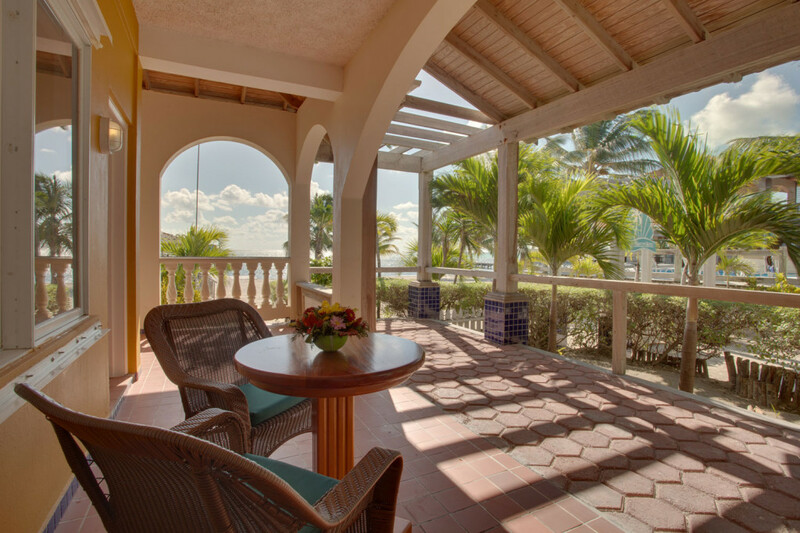 It also has a freshwater swimming pool, restaurant and bar, room service and safe deposit boxes. Scuba divers are picked up at the dock for diving.